At your request, our company is able to accomplish all services quickly and reliably. We collaborate with many tool rooms and factory units. Therefore, our company guarantees our customers the shortest time frame possible (depending on the complexity of the order) as well as professional consultation service and execution. Among our partners are companies that offer a wide range of services, i.e. 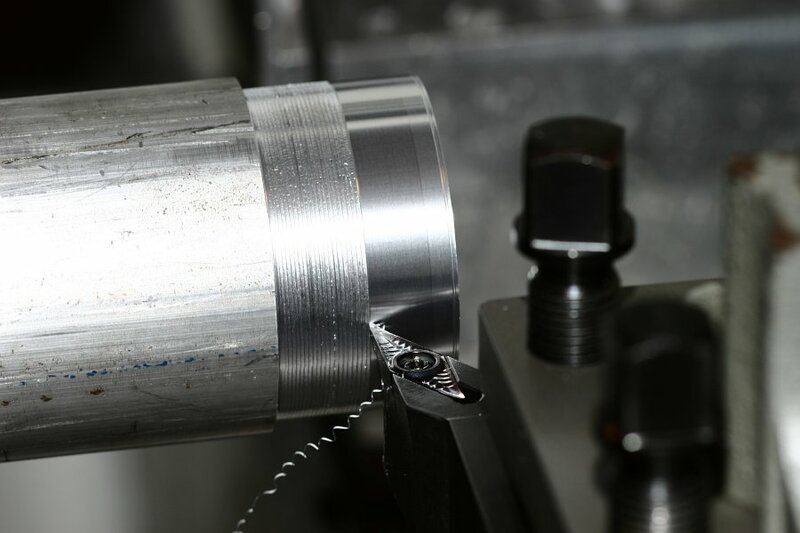 turning, milling, drilling, boring, grinding and EDM processes. With a great care and in short time, we are able to make every element for you, however complicated. 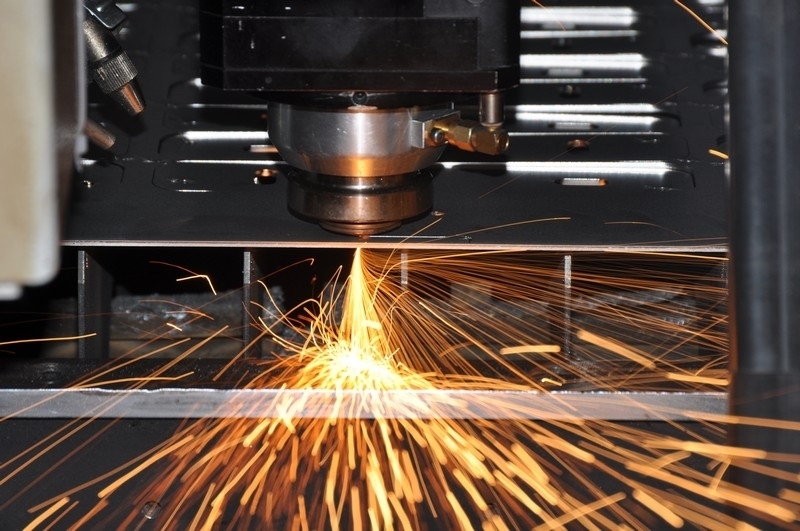 Our company offers you laser cutting, so we can therefore afford to obtain complicated forms out of sheet metal up to 20 mm thick. The company also suggests water jet cutting. One of the key advantages of this method is the fact that materials cut with water jet undergo no thermal stress, eliminating such undesirable results as deformation which happens in case of other cutting methods. Sheet bending – we make sheet bending using press brakes up to 4,000 mm max thickness and 3,000 mm max lengthens. 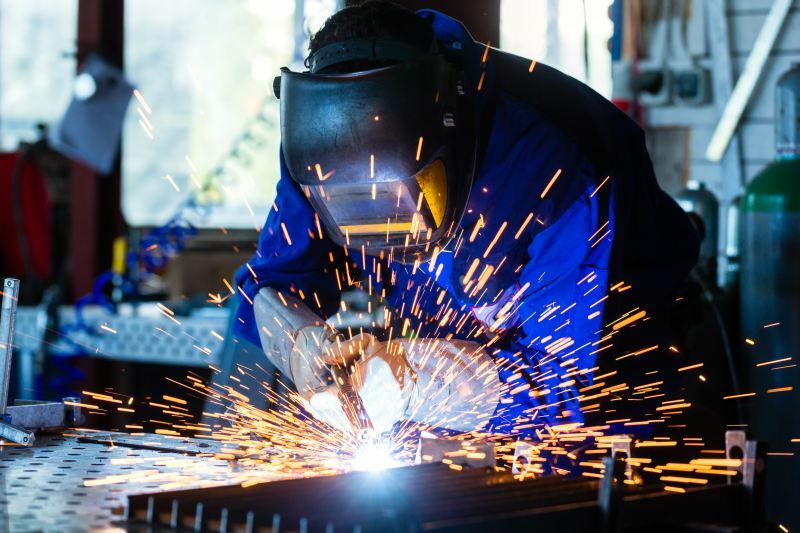 Depending on our customers’ needs, we provide different types of welding including MIG, MAG and TIG. The service is carried out in accordance with the requirements of the BS EN1090 standard. Metal spinning – sheet metal is formed by rollers on the template. 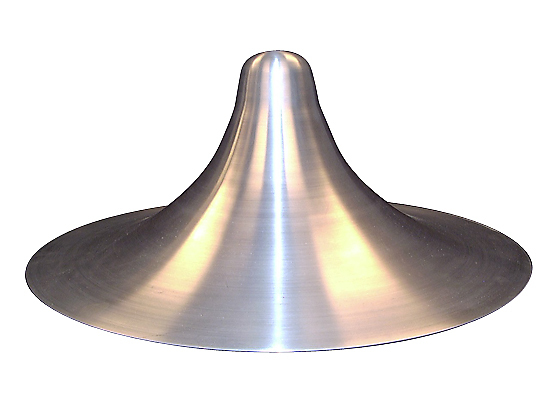 We can accept orders for metal spinning up to max 2 mm thick and 700 mm in diameter.